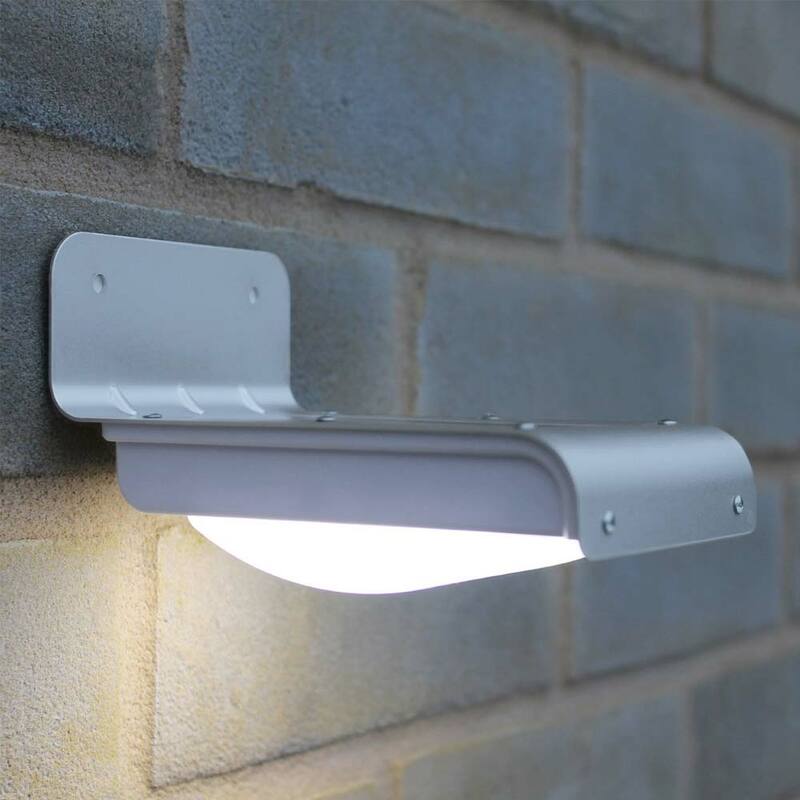 The Curve Solar Motion Light is designed to guide you to your door after dark using only the power of the sun. 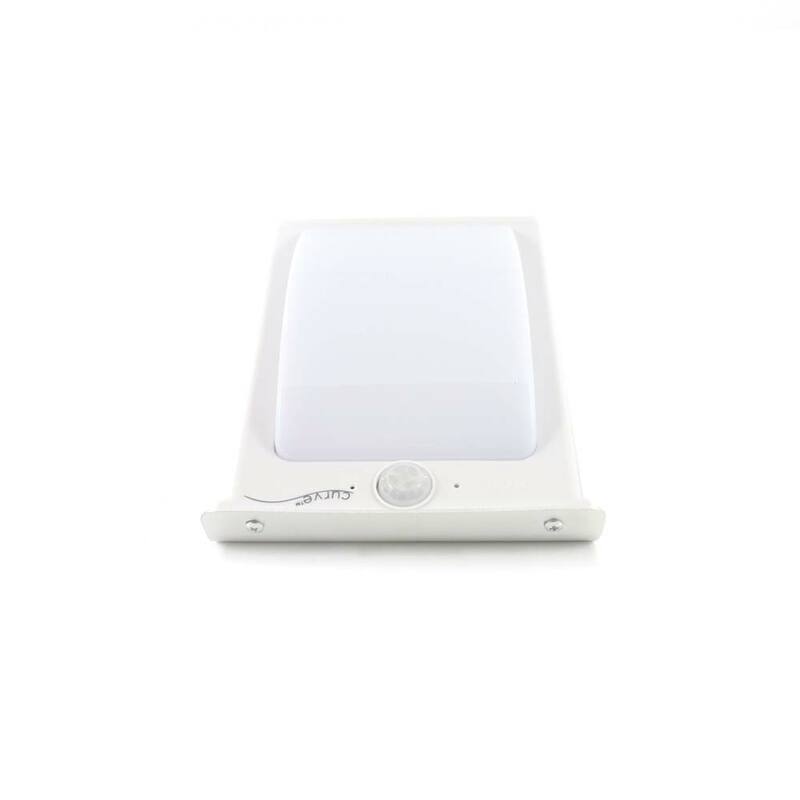 Once motion is detected, after dark, the Curve lights up and stays fully lit until 30 seconds after motion stops. After motion stops the Curve goes back to standby mode until motion is detected again. 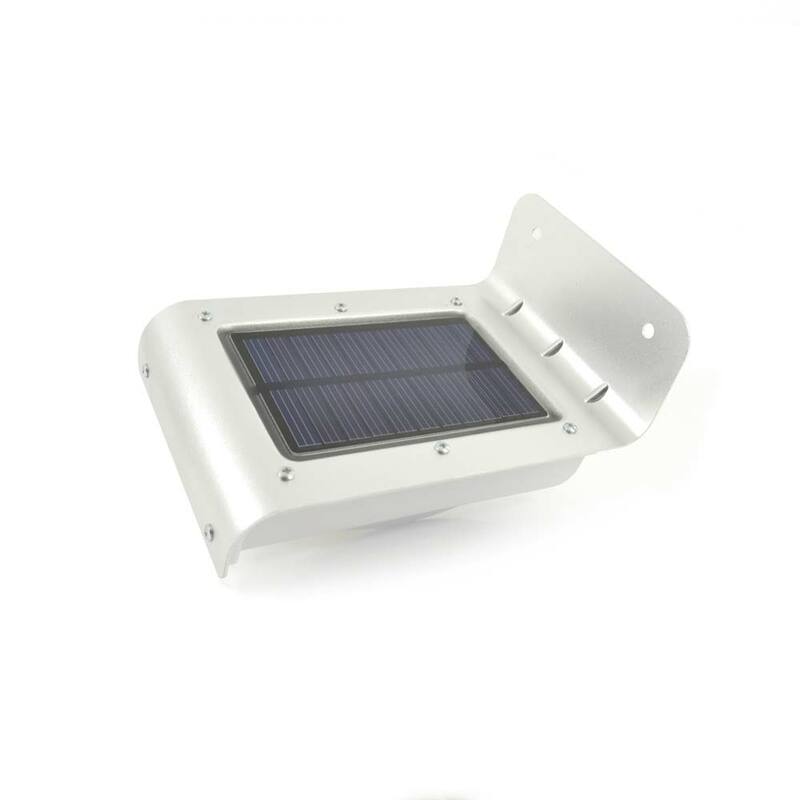 Beautifully designed aluminium solar welcome light. Lights for 30 seconds each time it detects motion within 3 metres. 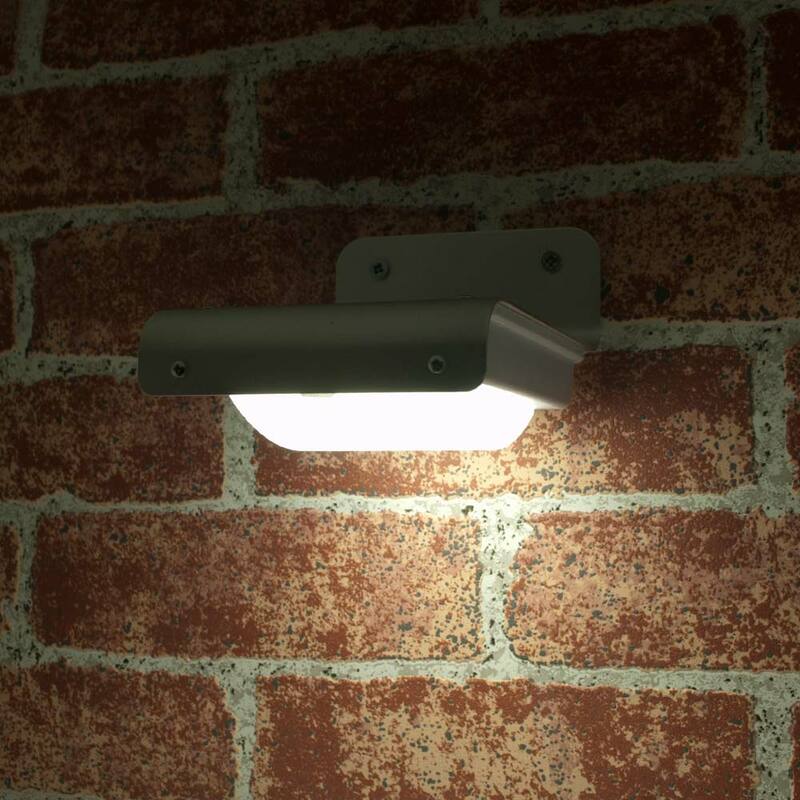 Ideal for lighting doorways, entrances, pathways. The Curve's elegant yet contemporary design makes it ideal for locations old and new. Fully waterproof. LED bulbs last for 10 years or more. 1 year full warranty. 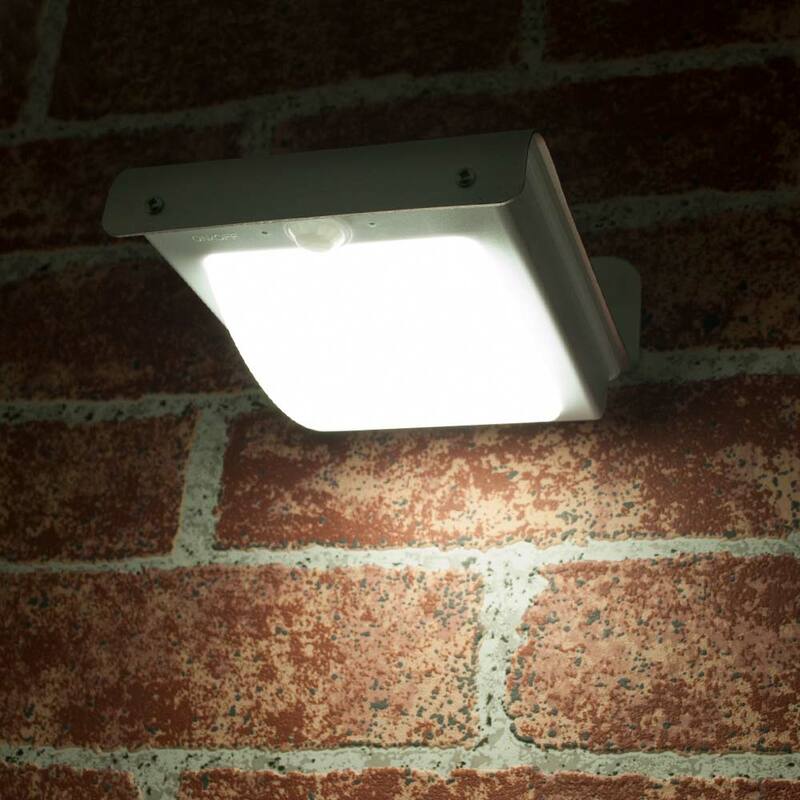 I recently purchased one of these little lights for a dark corner of our garden with a step. The light appears well made and stylish. I fitted the light easily and, as per the instructions, did not turn on the light to give it time to charge. So I was surprised that the light came on when I ventured out that night! The light given out is excellent for the size and the triggering from about 2-3 metres away (but no more) was perfect. An excellent purchase! I now have 4 of these solar lights in areas that I do not have power. One to light up as I walk down the path to the front door, and the second one joins in giving extra light for finding my keys and going in. The other two are in a very dark garage/parking area. All work beautifully with a nice bright glow to light the way. I would certainly recommend them. Have got 6 of these now, and ideal in a power cut when our neighbours electric outdoor sensor lights don't work !!! Have told all our friends about them. We have this light on both our gates and they give out great light. Would definitely recommend. 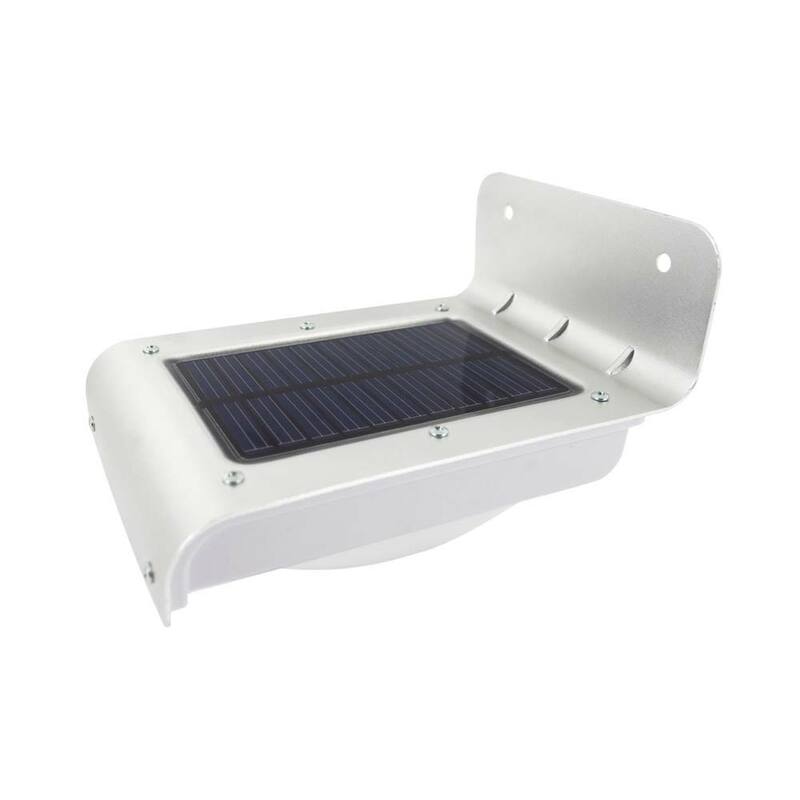 The Curve is among the most waterproof solar lights currently available and carries an IP64 waterproof rating. The Curve is designed to withstand all the elements and within reason can be installed in exposed locations. 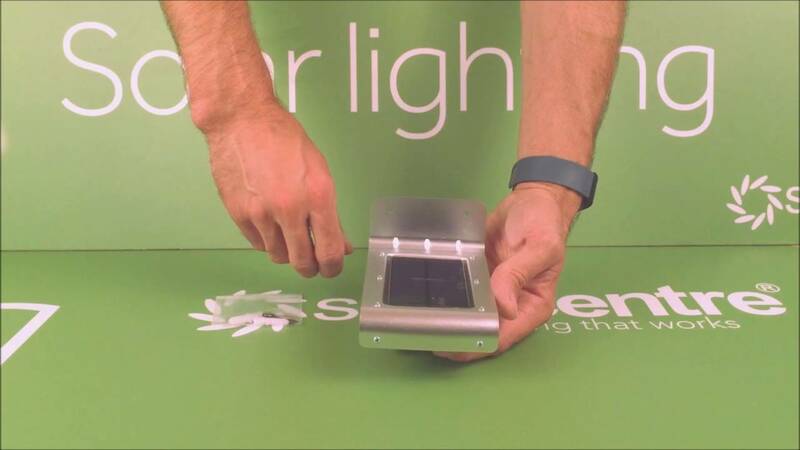 The Curve is among the easiest solar lights to setup because there is no separate solar panel. 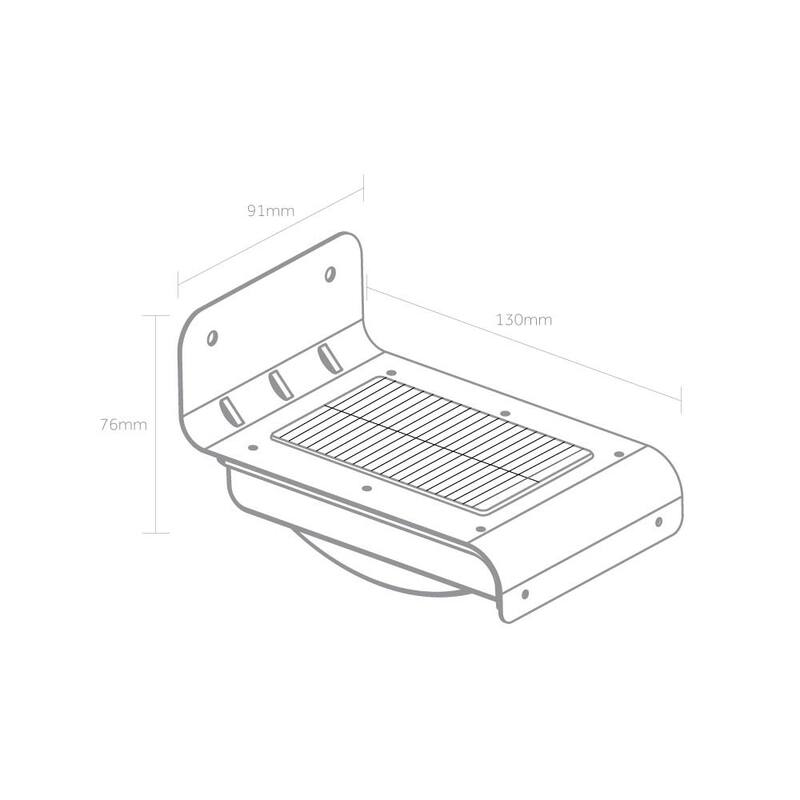 Installing the Curve takes a matter of minutes simply by using the 2 supplied screws. Please note that the Curve must be installed outside in an unshaded location to work. During the day the sun charges the Curve's battery giving it the power it needs to work after dark. 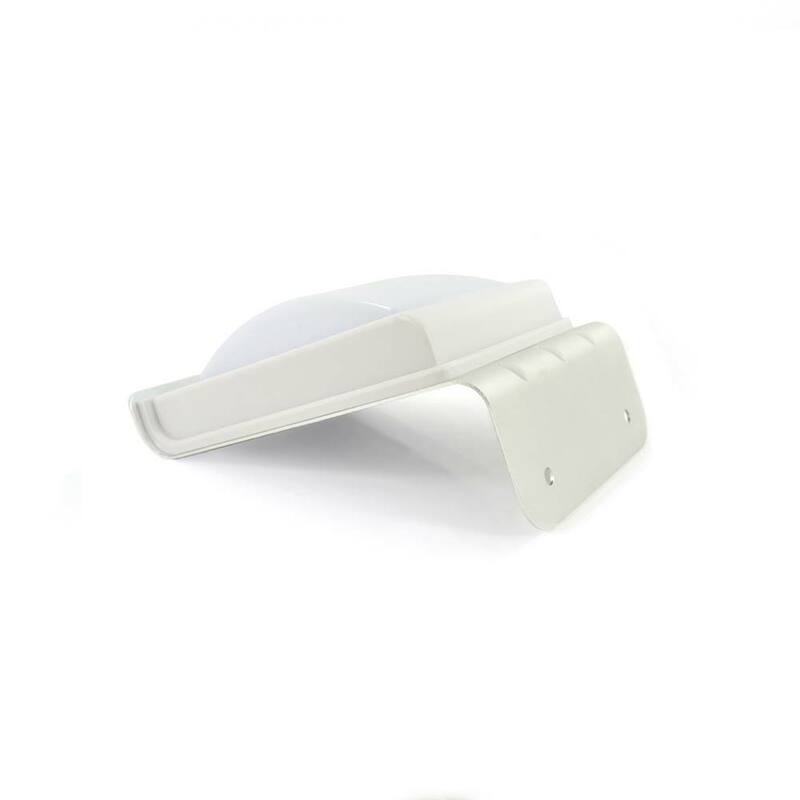 After dark the Curve automatically lights up once motion is detected. The Curve stays alight until 30 seconds after motion stops. After motion has stops the Curve goes back to standby until motion is detected again. In the morning the Curve turns off automatically and begins charging ready for the night ahead. Once turned on the Curve is fully automatic, but it can be turned off completely at any time. We would expect 3-5years but many customers have had them working for far longer. The only issue I can think of is the angle of the gutter/light. I'd suggest testing one with a clip first. 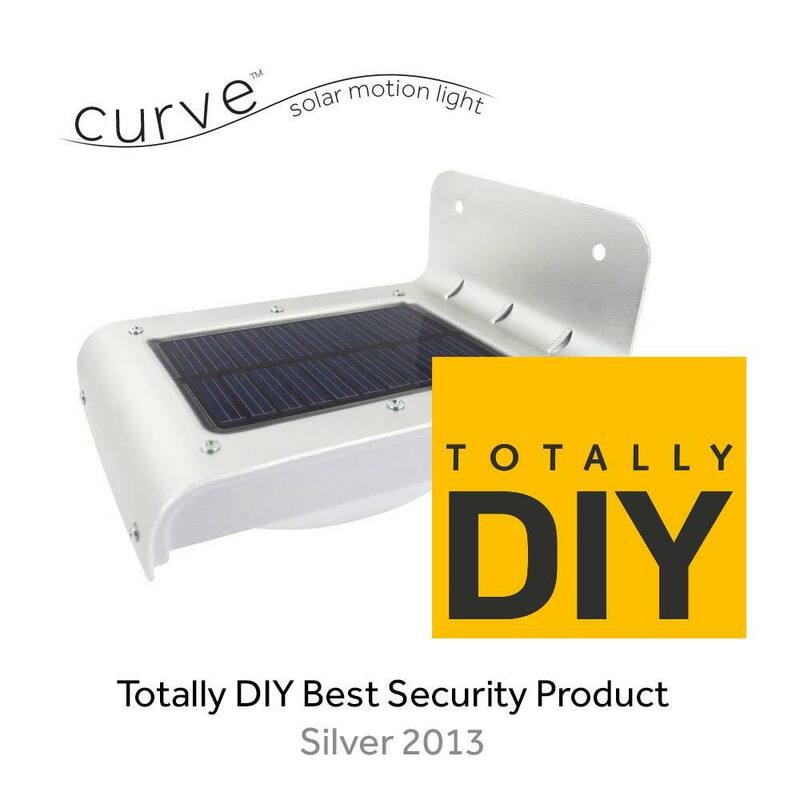 Sorry we don't sell spares currently for the Curve Solar Motion Light.